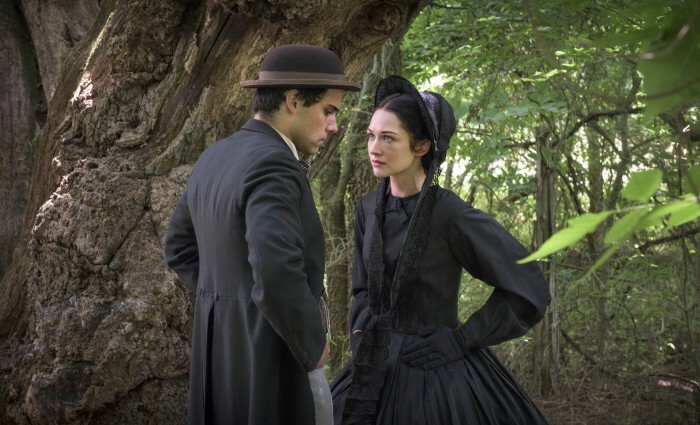 The Civil War And Challenging the "Cult of True Womanhood"
Editor’s Note: WSKG has asked faculty and graduate students in the History Department at Binghamton University to explore the history behind PBS’s new drama Mercy Street. 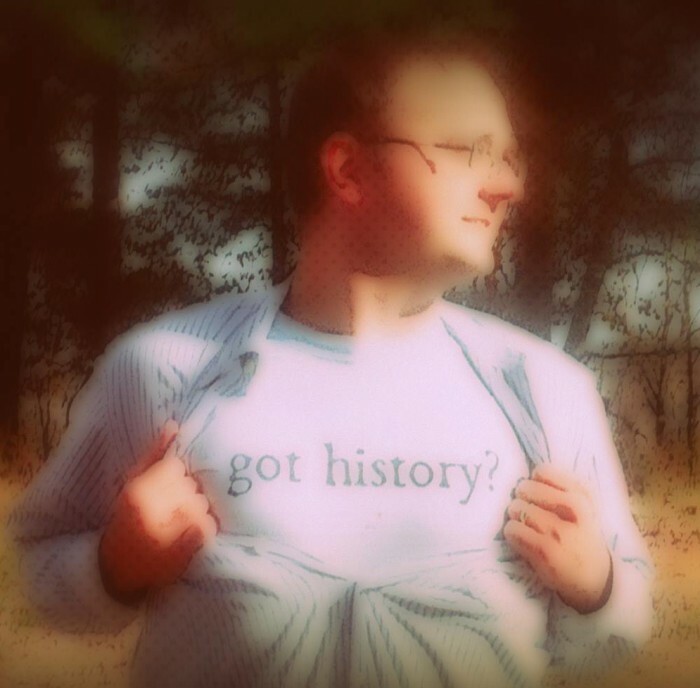 In today’s blog post, Binghamton alumnus, and WSKG producer, Shane Johnson discusses the 19th century concept of domesticity and how women challenged that notion during the Civil War. When Nurse Mary Phinney arrives at Mansion House in the first episode of Mercy Street, the camera circles around her as she tries to comprehend the overwhelming sights and sounds of a Civil War hospital. She has entered a new world. In many ways, the dramatized story of Nurse Phinney mirrors the stories of thousands of women who left their domestic worlds and enter the public sphere during the Civil War. In the process, these women challenged 19th century gender norms, the “cult of true womanhood,” and their acceptable place in American society at the time. The “cult of true womanhood,” also called the “cult of domesticity”, was an ideology developed during the early 19th century that tied a woman’s virtue to piety, submissiveness, and domesticity. The cult of true womanhood was part of the separate spheres philosophy. This philosophy divided the world into two different spheres of influence for men and women – public and private. Women held dominion over the home and children, or the private sphere. Men, on the other hand, handled the world of politics, commerce, and law – the public sphere. However, the Civil War brought a number of challenges to the separate spheres model and subsequently the cult of true womanhood. The war presented women with new responsibilities and duties typically considered outside the accepted norms of the time. For example, with their brothers, fathers, and husbands away at war, women in the North and South ran farms and plantations, and oversaw family businesses. Countless other women joined aid societies, sewed uniforms, and raised money for the war effort. 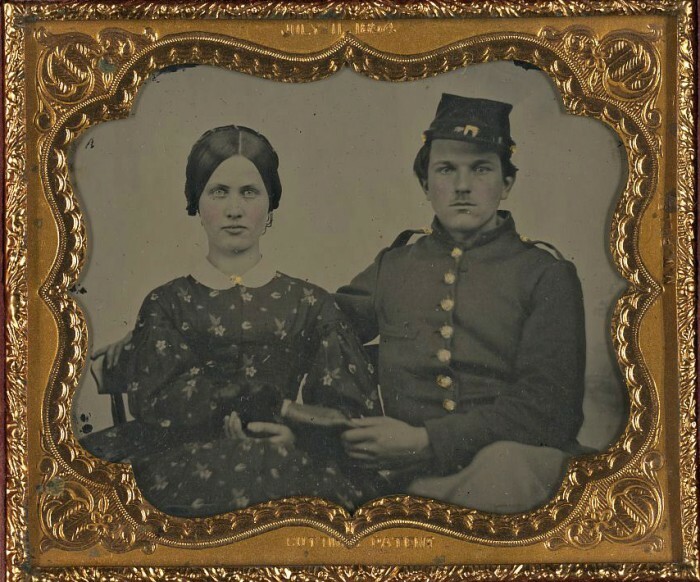 Unidentified Union soldier and woman in dress. Library of Congress. Though women had served as nurses in America since the Revolutionary War, nursing had become predominantly a male-dominated occupation by the start of the Civil War. 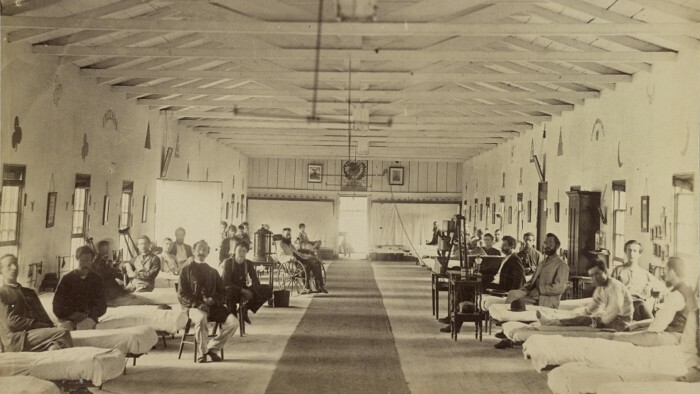 Many army surgeons and doctors did not believe that hospitals were appropriate places for women and thought women unable to handle the rigors of the job. A wave of female volunteers eager to prove themselves and to serve their country met the army’s skepticism head-on. 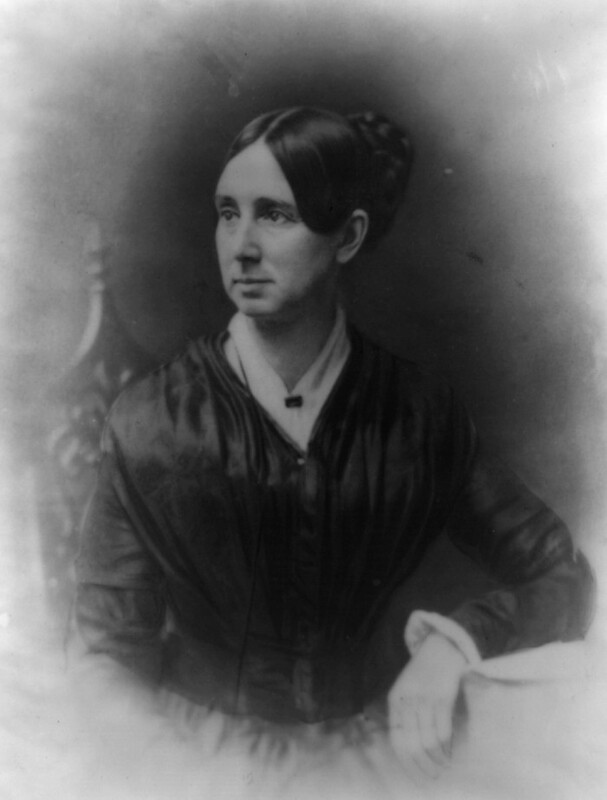 Women like Dorothea Dix, portrayed in Mercy Street by Cherry Jones, spearheaded this wave. Dix had no formal medical training but was a proven social reformer with excellent organizational skills. In 1861, she was appointed Superintendent of Female Nurses in the Union Army. Dix fought for adequate resources for her nurses, butted heads with military officials and doctors, and ignored orders – earning her the nickname “Dragon Dix”. She also set a number of strict and sometimes autocratic rules for her nurses. Under her guidance, nursing care in the army greatly improved. By the end of the war, between 5000-10,000 women had volunteered as nurses. Like the female nurses seen in Mercy Street, these women came from the North and South, from different walks of life, and had varying levels of experience. Their service forever altered the course of American nursing and ushered in a new era of professionalism in the field. During the Civil War, women on both sides of the conflict also participated in the world of espionage. Many used gender stereotypes to their advantage, gathering information about troop positions and movements from unsuspecting officers and soldiers and passing that intelligence on to the other side. 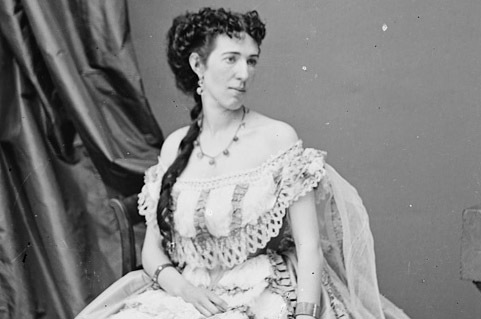 Confederate Spy Belle Boyd. Library of Congress. For example, spies like Rose Greenhow and Belle Boyd provided the Confederacy with information that contributed to a number of victories early in the war. While Harriet Tubman, the famed Underground Railroad conductor, set up a vast network of spies across the South for the Union. In Mercy Street, this world of espionage is shown in the real life relationship between Emma Green and Franklin Stringfellow. Emma often passed valuable information to Frank when he visited Alexandria on a mission. Emma Green (Hannah James) and Frank Stringfellow (Jack Falahee) as portrayed in ‘Mercy Street’. A small group of intrepid women in the North and South went even further to challenge the cult of domesticity and the cultural norms of the 19th century. Though women were officially barred from joining the military during the Civil War, this did not stop an unknown number of women from disguising themselves as men to enlist in the army. Sarah Rosetta Wakeman was one of these courageous women. Sarah, the youngest of nine children, was born in Chenango County, New York in 1843. In 1862, she disguised herself as a man and took a job as a boatman on the Chenango Canal. 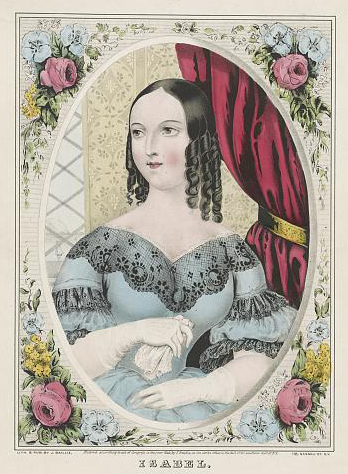 In August of that same year, using the name Lyons Wakeman, Sarah enlisted in the Union Army. During her time in the army, Sarah wrote to her family frequently. Her letters detailed the boredom of everyday camp life, the fears of never seeing her family again, and the hardships of combat. In 1864, Wakemen died of disease and was buried in New Orleans. The Civil War presented 19th century American women with new challenges and opportunities. Women took responsibilities outside the domestic sphere as nurses, business owners, spies, and soldiers. In the process, they challenged the prevailing cult of domesticity and gender norms, and entered the world of the public sphere. After the war, as societal and gender norms were reestablished, many of the advances women had made into the public sphere were rolled back. However, the women of the Civil War set a precedent with a lasting impact that reverberated into future generations and the fight for women’s rights in the 20th century. Read last week’s blog post about dying a “good death” in the Civil War. Drew Gilpin Faust, Mothers of Invention: Women of the Slaveholding South in the American Civil War (Chapel Hill and London: University of North Carolina Press, 1996). Anya Jabour, “Southern Ladies and She-Rebels: Changing Definitions of Womanhood in the Confederate South,” in Manners and Southern History, edited by Ted Ownby (Jackson: University Press of Mississippi, 2007), 1-19. Lauren Cook Burgess, An Uncommon Soldier: The Civil War Letters of Sarah Rosetta Wakeman, alias Pvt. 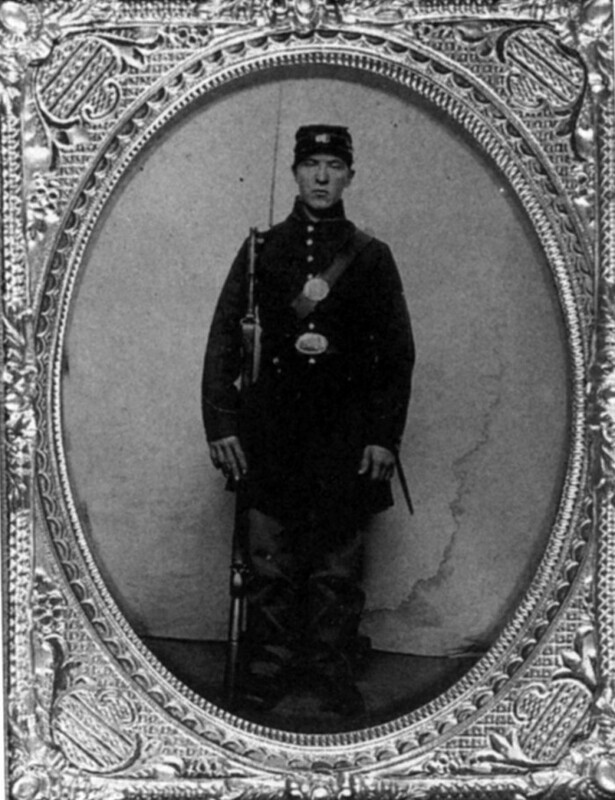 Lyons Wakeman, 153rd Regiment, New York State Volunteers, 1862-1864 (Oxford University Press, 1996).